Kidnapped!!X3. Just a quick little pic I drew while taking a break from drawing...wait that's not really a break is it? lol anyway I felt like doing some traditional work so enjoy!X3. 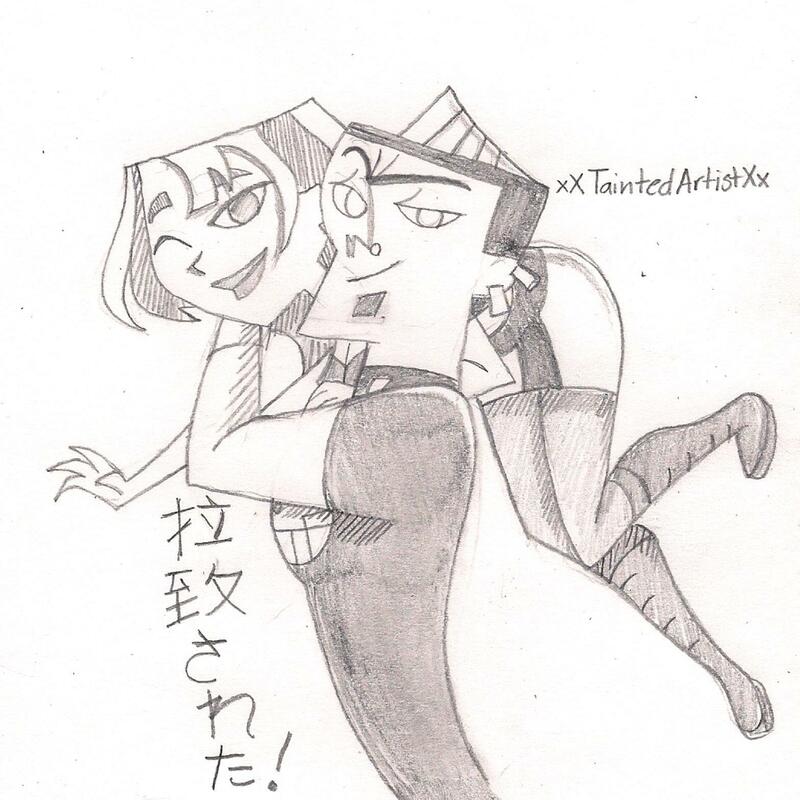 HD Wallpaper and background images in the TDI's GwenxDuncan club tagged: gwen duncan dxg<3 goth girl juvi boy love?? :'). This TDI's GwenxDuncan fan art might contain anime, komik, manga, and kartun.